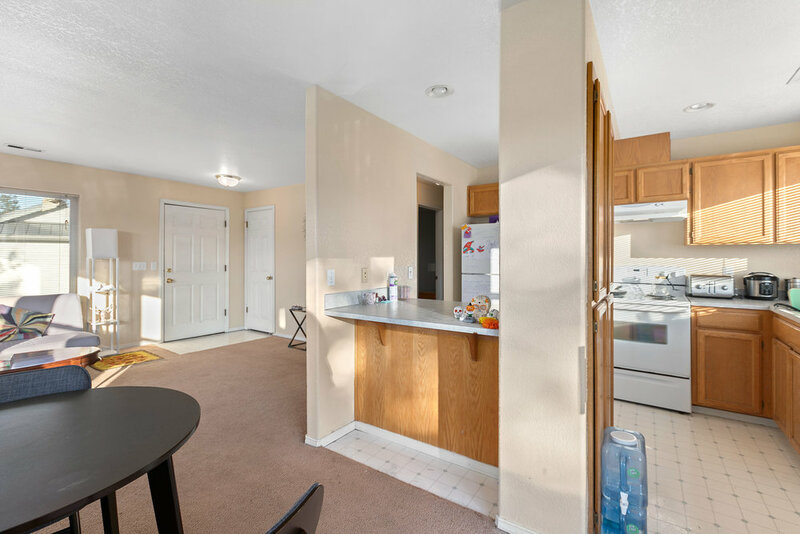 Investment opportunity with strong ongoing tenant demand and a track record of increasing rents with minimal vacancy. 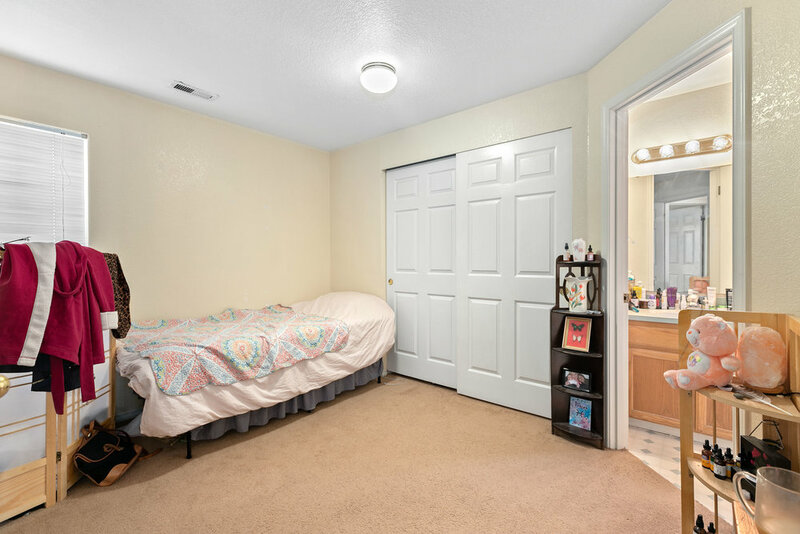 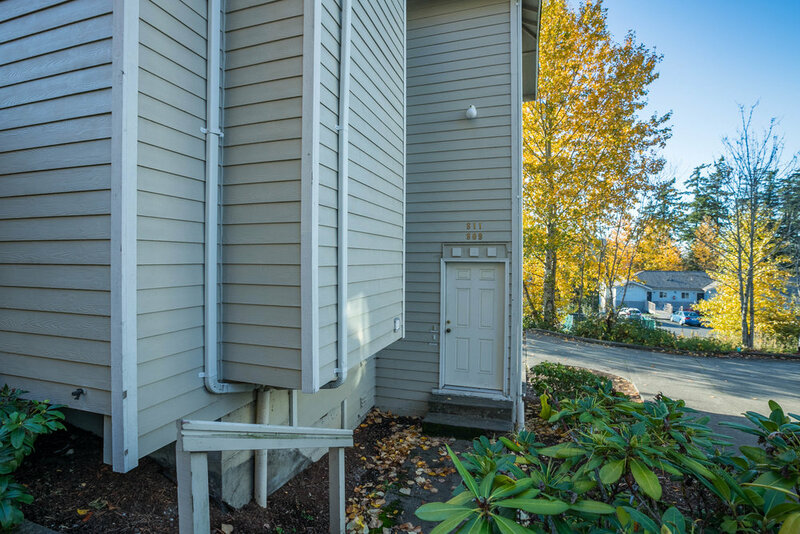 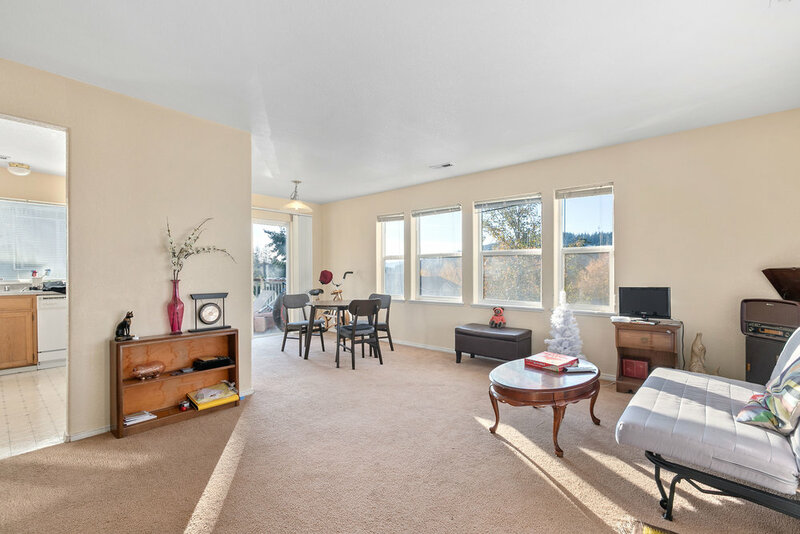 This well maintained duplex is fully leased and located in an ideal neighborhood within walking distances to a WWU off-site campus parking lot with bus stop. 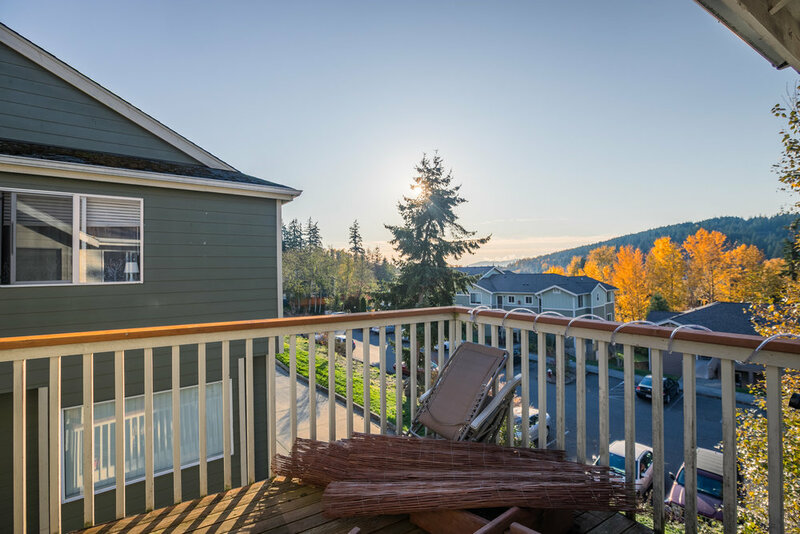 Property amenities include attached two car garage, on-site laundry, decks and plenty of room for storage.